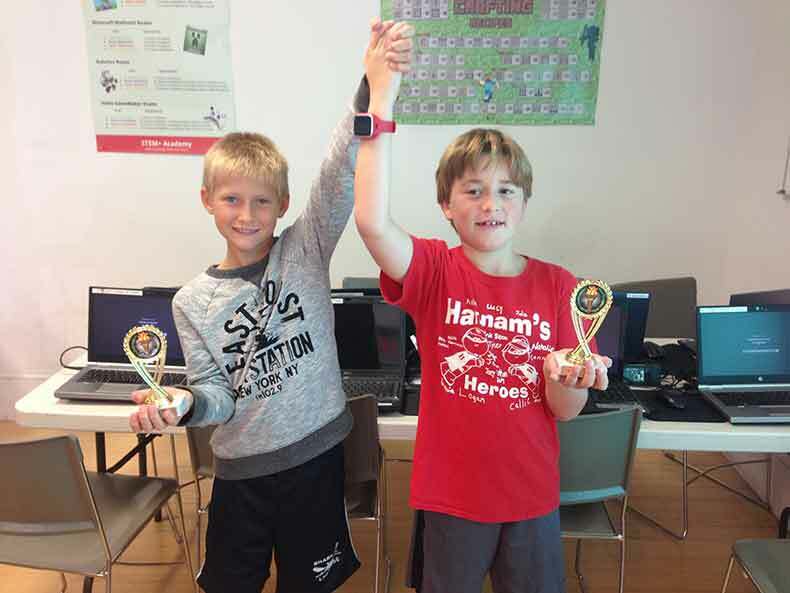 Have your kids test their Minecrafting skills with other Minecrafters and see if they can outlast their competition in our FUN Minecraft Tournaments. Your children can join their fellow Minecraft enthusiasts in a fun day of gaming, socializing, snacks, and prizes! Registration is $40 and includes a pizza dinner of 2 slices and juice/water. Children are grouped into appropriate grade groups and trophies are awarded to the top player in each group.